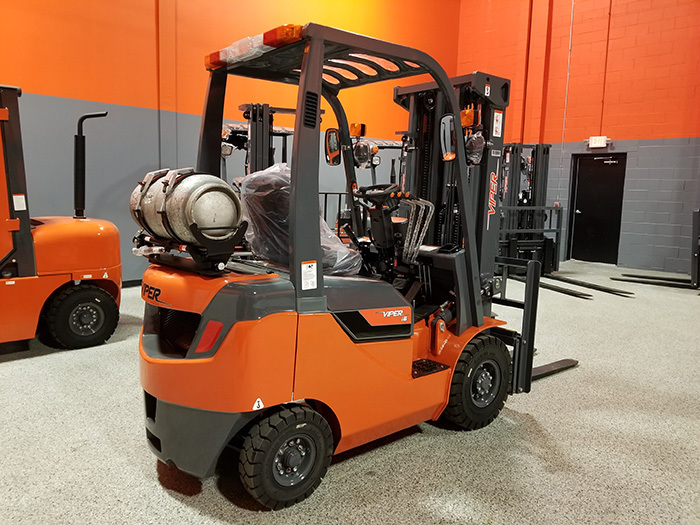 Viper Lift Trucks & Industrial Forklifts | KMH Systems, Inc.
Viper Lift Trucks, Inc. has been providing North America and beyond with quality NEW Forklifts and lift trucks. 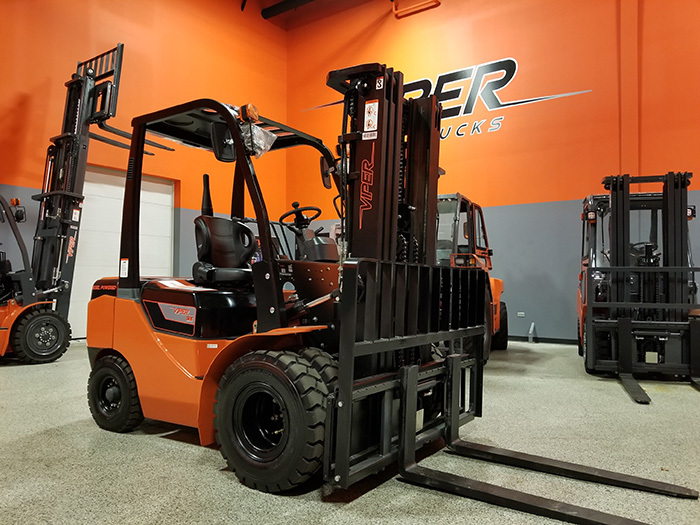 A trusted nationwide equipment dealer, Viper Lift Trucks offers a wide range of options that can meet any demand, from the smallest indoor applications to large outdoor work. 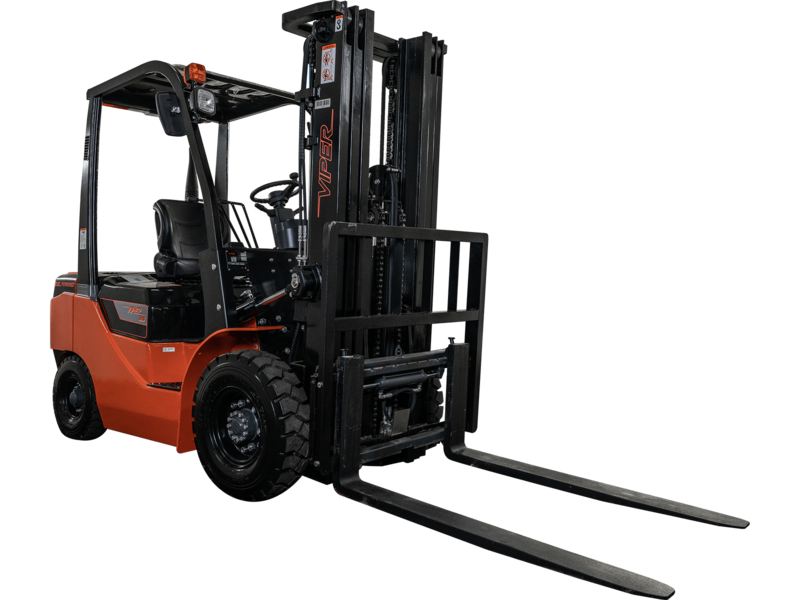 All available Viper Lift Truck models are designed and produced with operator safety, comfort, productivity and efficiency in mind. 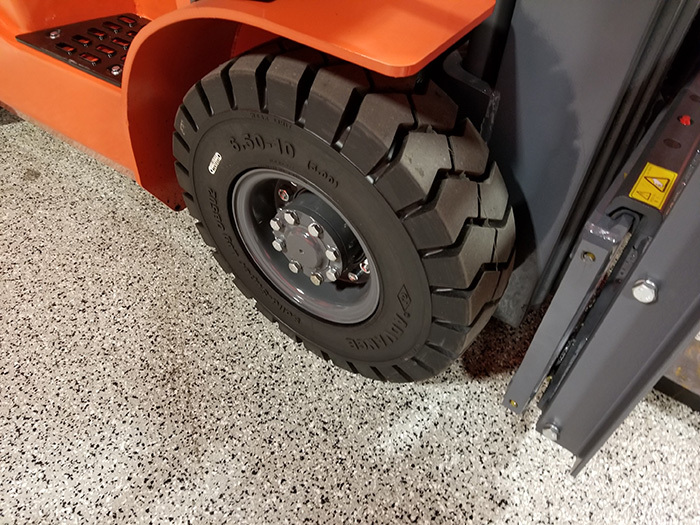 Viper Cushion Tire Lift Trucks offer the ultimate combination of power and performance, reliability, operator comfort, and economy. 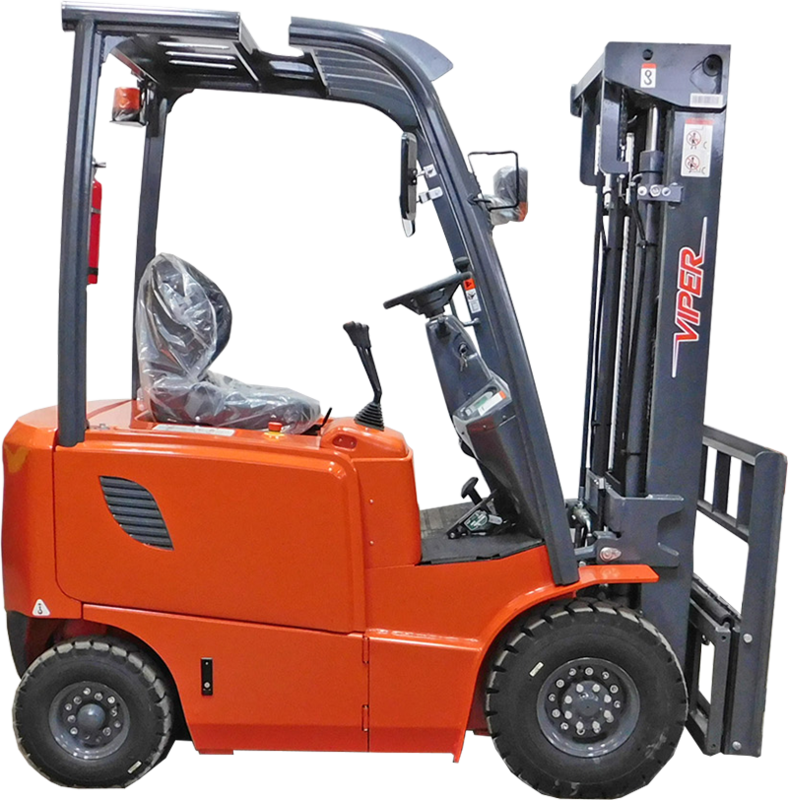 This series of trucks provides a well balanced mix of enhanced technology, operator comfort refinements, performance efficiencies and serviceability advances which will help to increase productivity and lower your operating costs. 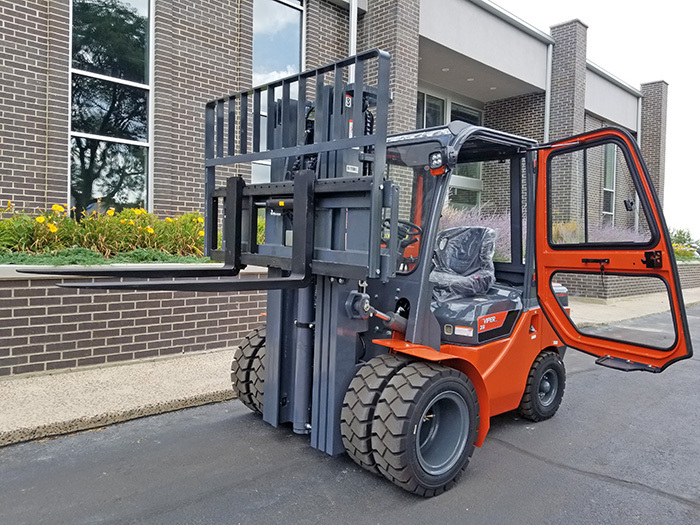 Viper Pneumatic Tire Lift Trucks are robust and durable forklifts to handle the toughest tasks in the most demanding of applications with speed, power, and efficiency. These trucks offer the ultimate combination of power and performance, reliability, operator comfort, and economy. 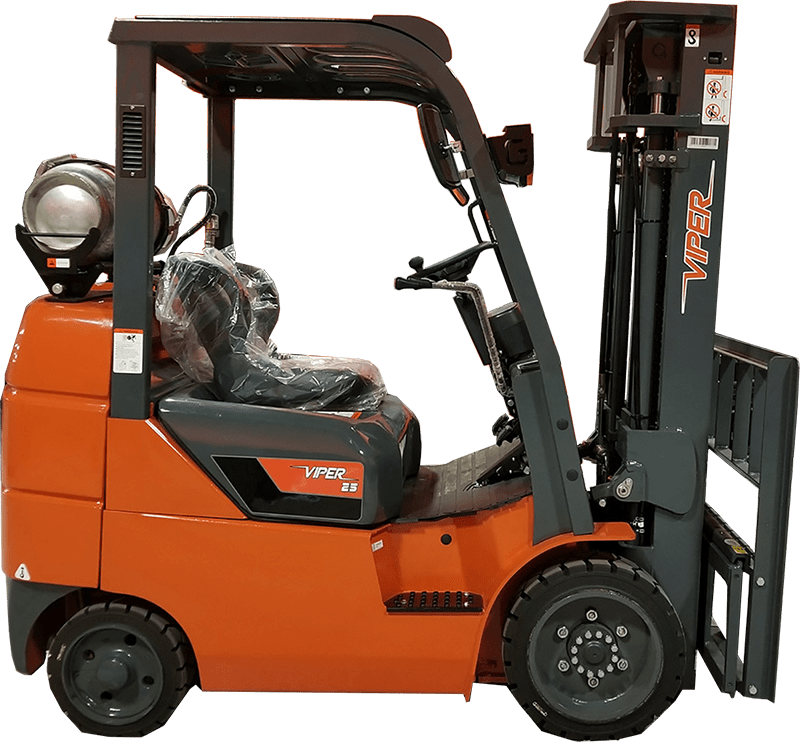 Viper Sit-down Electric Forklifts are Compact forklifts that provide the best combination of performance, efficiency, and value on the market. Viper’s AC Drive and Hydraulic technology on this family of trucks enhances your investment in equipment, personnel, and efficiency. 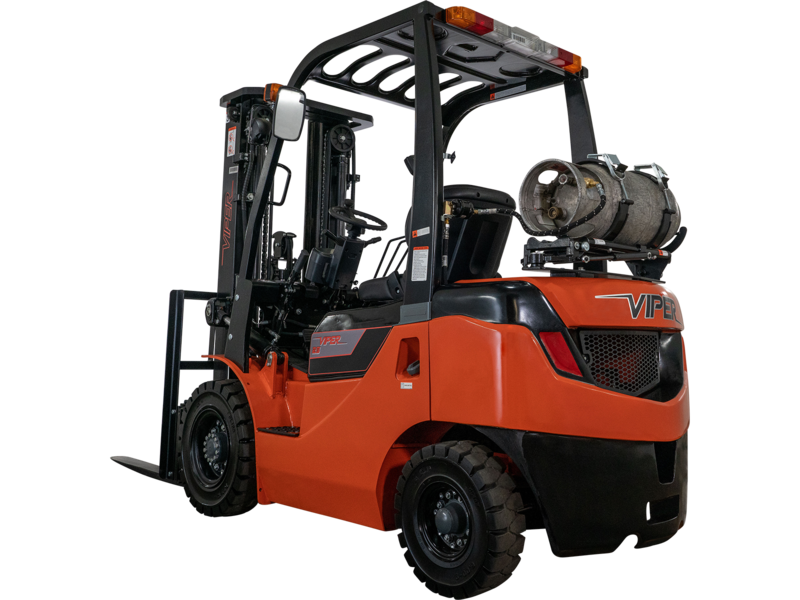 Viper Pneumatic Diesel Lift Trucks are robust and durable forklifts to handle the toughest tasks in the most demanding of applications with speed, power, and efficiency. These trucks offer the ultimate combination of power and performance, reliability, operator comfort, and economy.